The key to making a matcha latte that tastes like you bought it in a gourmet café or tea shop is to make the matcha first, then add the hot milk and foam. 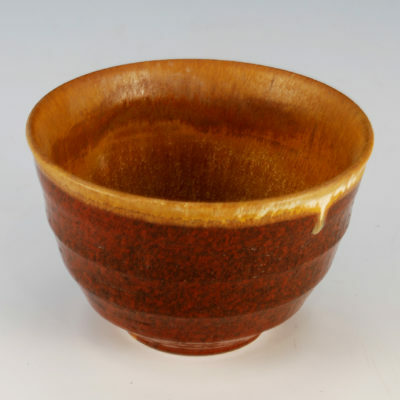 *3) You can steam the milk using a steamer, or just bring it to near boiling. *5) You may need a milk frother for this step. 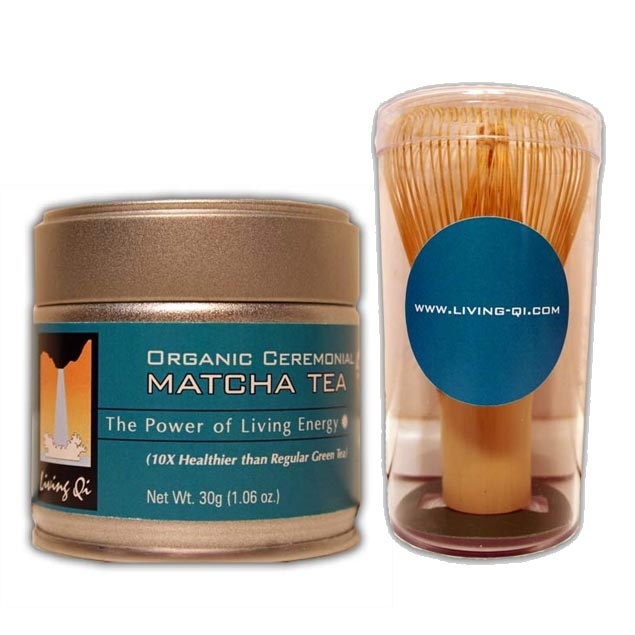 Click here to order Living Qi organic matcha safely and securely over the internet, you don’t need a paypal account only a major credit card to order.